If you are considering getting married in Butte County, you've come to the right spot! 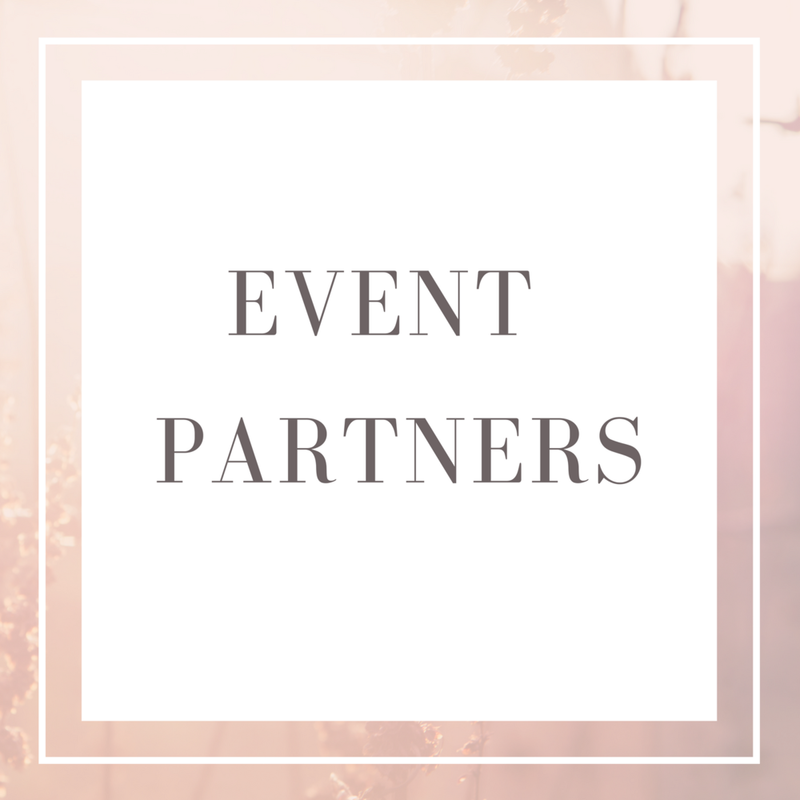 Whether you are just starting out on your venue search, or looking for a specific service we have gathered up to date information to help couples just like you! Find the wedding venue that is just perfect for your wedding day! Search among outdoor venues, event centers and ballrooms in the Butte County area. Save money on travel fees by booking services provided by local wedding professionals. Not sure where to start? Fill out our service inquiry form and we can send you information directly. Information on obtaining your marriage license in Butte County, with links to the County Clerk Recorder's office. Make sure to follow all of the directions, and keep your license safe from any spills!